Samsung released the Android Oreo update for the Galaxy S8 earlier this year. All went well until the Korean OEM pulled the update less than a week later for unknown reasons. Several weeks later, Samsung is now releasing the Galaxy S7 Android Oreo update (for both the S7 and S7 edge). The unlocked Galaxy Note 8 and carrier-locked Galaxy S8 Active received Oreo earlier this month. The Galaxy S7 Android Oreo update comes with build numbers G930FXXU2ERD5 and G95FXXU2ERD5 and weighs a hefty 1.27 GB. This is a hair bigger than the expected 1 GB for major system updates. While Samsung has released Android 8.0 to the Galaxy S7 series, the rollout is only for UK customers at the moment and unlocked models only. Vodafone has rolled out the S7 Oreo update for its carrier devices, but it’s the only carrier to do so at the moment. 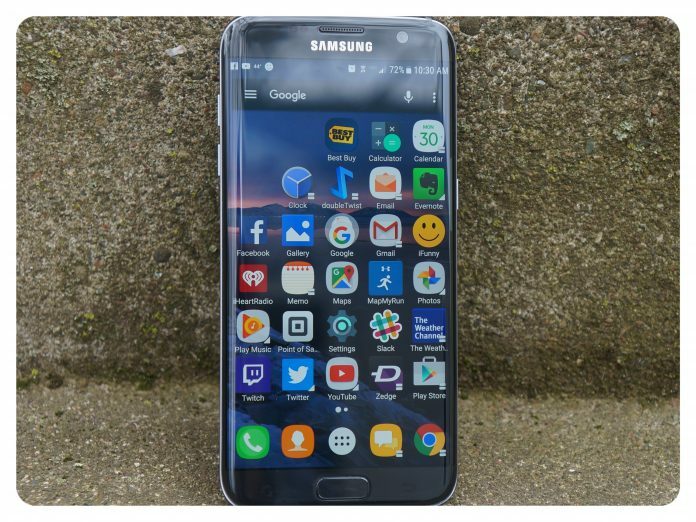 The Galaxy S7 Android Oreo update in the UK has US owners wondering when it will hit their handsets. There is no answer to this at this time, and it could take weeks before owners see Oreo. Android Oreo (8.0) brings the typical expected features that Google released eight months ago such as improved battery life and notifications. The picture-in-picture mode improves multitasking, and Project Treble brings faster updates than ever before. 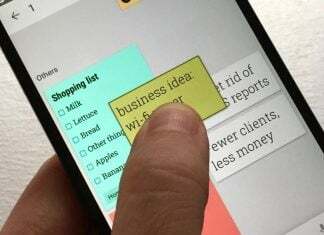 Autofill is another feature of the Oreo update that helps fill in information on the Web faster. With the Galaxy S7 Android Oreo update, Galaxy S7 users now have Samsung Experience 9.0 with some tweaks thanks to Samsung’s own improvements. 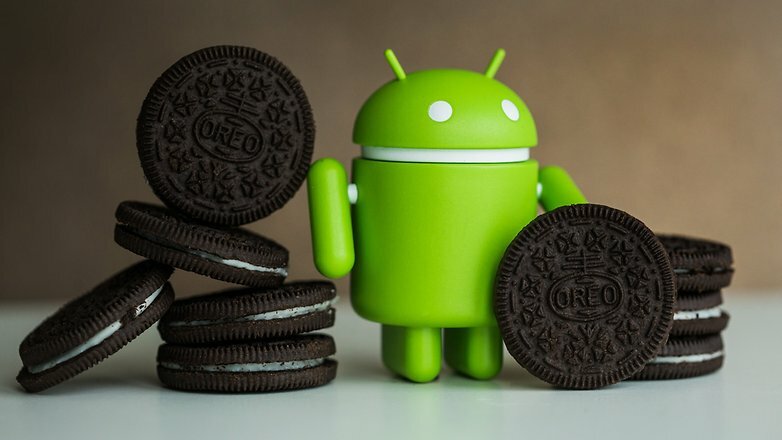 A recent OS system update study from earlier this month showed that Oreo is present on just four percent of all Android devices, so the new Galaxy S7 Android Oreo rollout should help in that regard. Have you experienced the new UK S7 Oreo update yet? Seen it on a handset? Starting to see it roll out in the US?